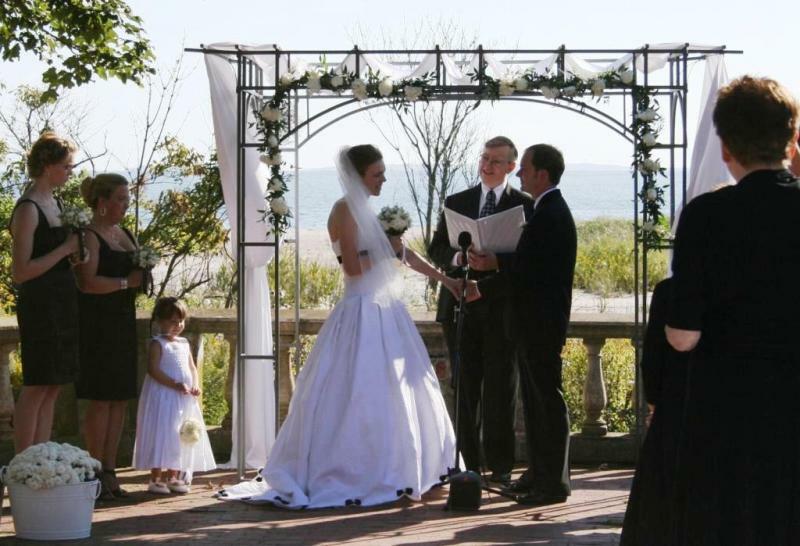 Connecticut Justices of the Peace will help you have your perfect wedding! Every photo is of a real wedding. There are no stock photos! From choosing a location to getting your marriage license to changing your name, this website is intended to help you with a very important time in your life. Whether you choose a simple home wedding, a rose garden wedding, or an elegant wedding at a luxurious resort, may your special day be filled with joy and happiness! The information on this website is provided as a public service. Nothing here is to be considered legal advice!